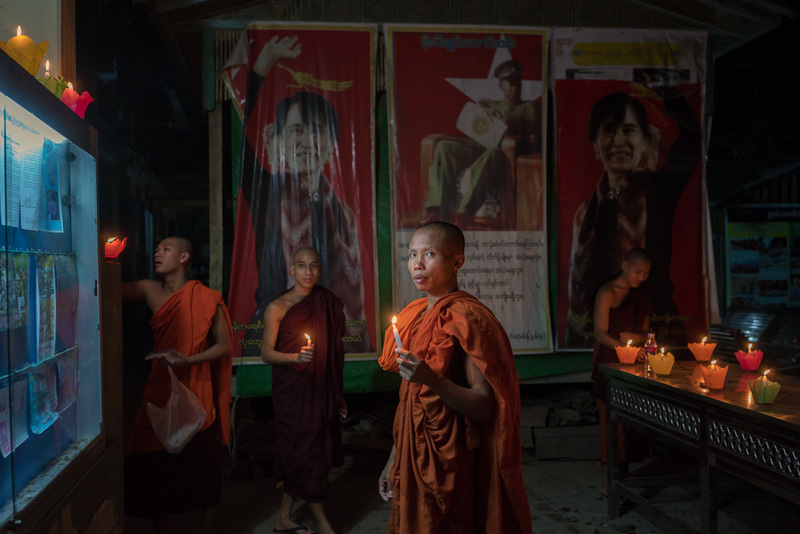 This series is part of a long term project I started in 2013 together with Ruom’s photographer Nicolas Axelrod, when we started looking into the origins of Buddhist extremism in Myanmar, and the consequent effects on the Burmese muslim population. 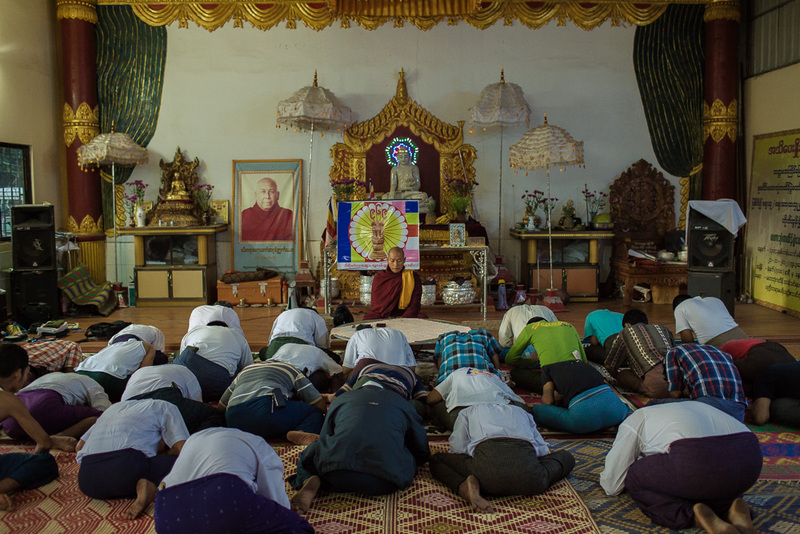 Violent clashes between Buddhists and Muslims erupted in March 2013, in the town of Meiktila, leaving at least 40 people dead, with parts of the town destroyed by the riots. Two years later, at the dawn of the first historical democratic election, littlle has changed. 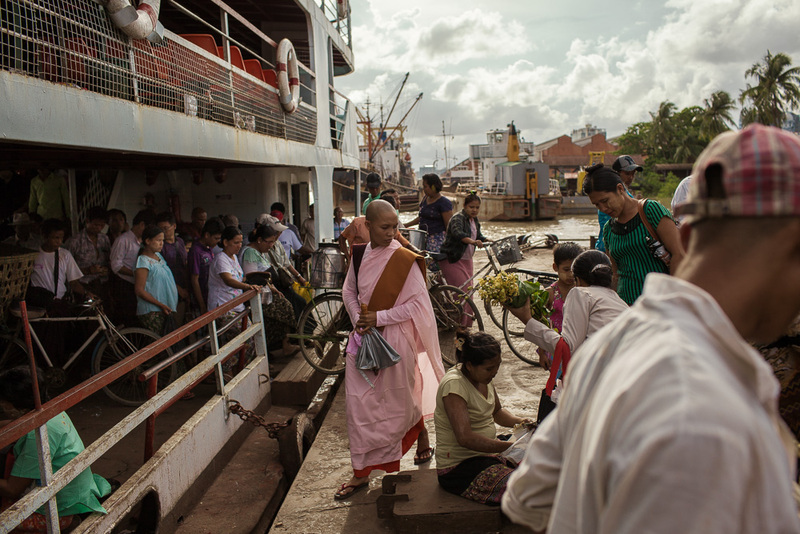 Many of the muslim people in Meiktila and Mandalay, who still live in temporary shelters or refugee camps, were unable to vote as authorities would not issue them the correct documentation. Unable to reopen the mosques and schools that were damaged during the riots, they still pray in small rooms, whilst living in fear of new violences. 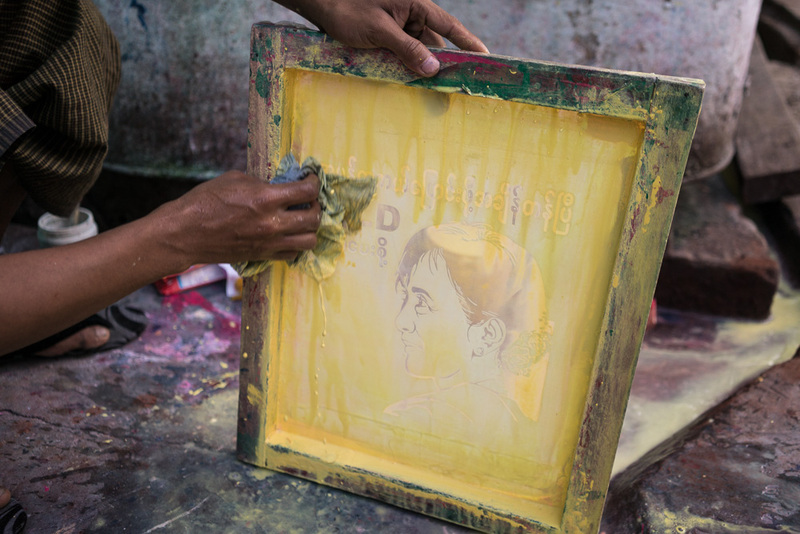 After the elections, the landslide victory of opposition leader Aung San Suu Kyi, offers no comfort to the muslim population, with the NDL party deciding to exclude all their Muslim candidates. Recent events seem to leave little hope for a better future.